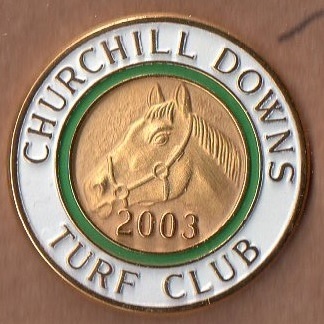 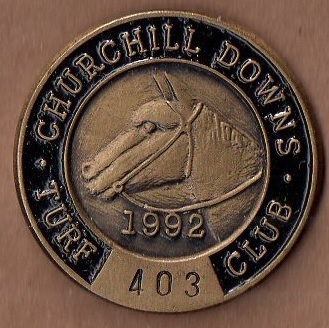 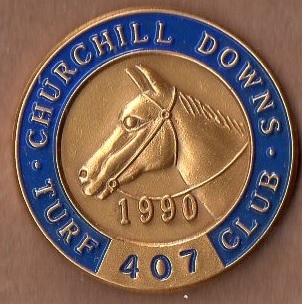 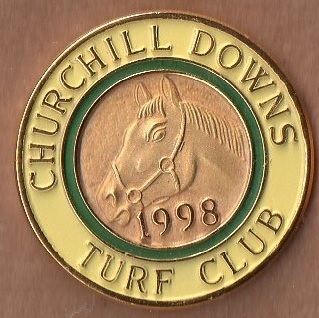 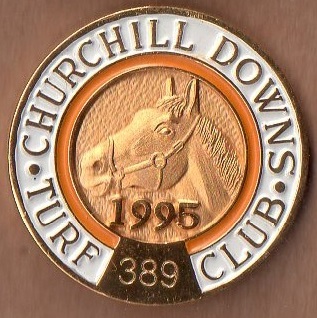 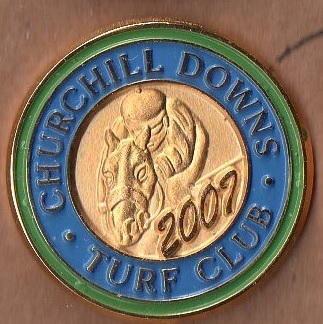 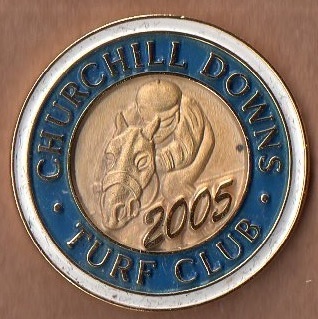 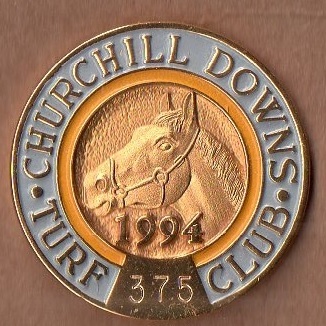 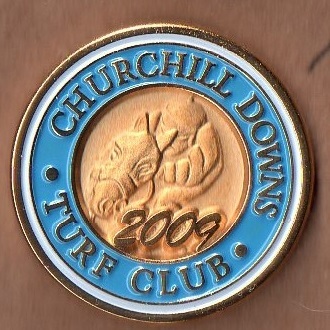 Churchill Downs, situated in Louisville, has had a racecourse since 1875 and the first Kentucky Derby was held at the track in May 1875 when won by Aristides. 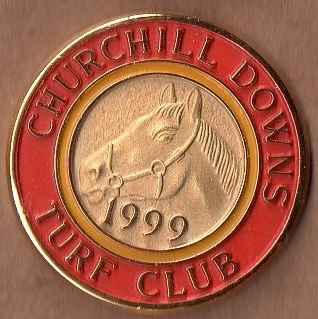  The Kentucky Oaks was also held for the first time in that same year. 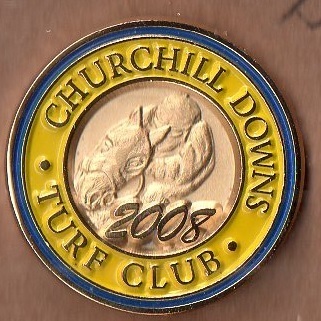 The track is named after the brothers Henry and John Churchill who owned the land on which the 80 acre course was built. 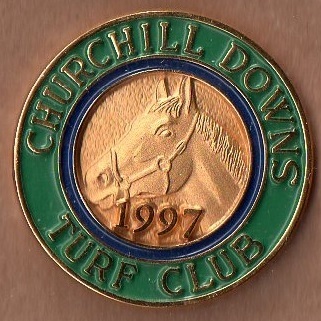 The course is famous for the twin spires that are at the top of its grandstand, which was built in 1895 and designed by Joseph Baldez. 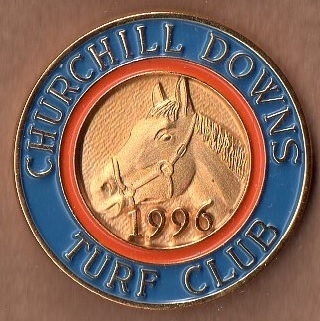 The Kentucky Derby was won in 1937 by War Admiral although later beaten in a match by the legendary Seabiscuit. 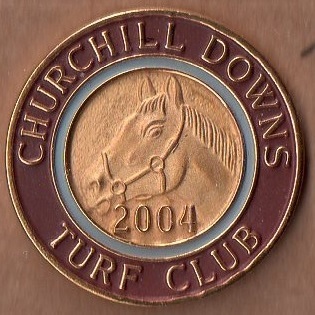 The 2008 running of the great race was won by Big Brown. 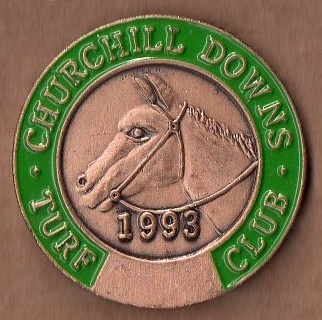 The Kentucky Oaks was first run on 19th May 1875 when the mile and a half race was won by Vinaigrette. 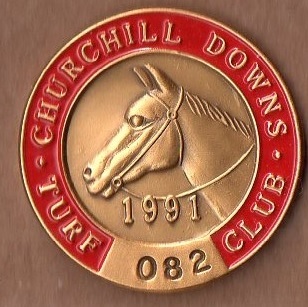 Since 1982 the race has been run over 1 1/8th miles.